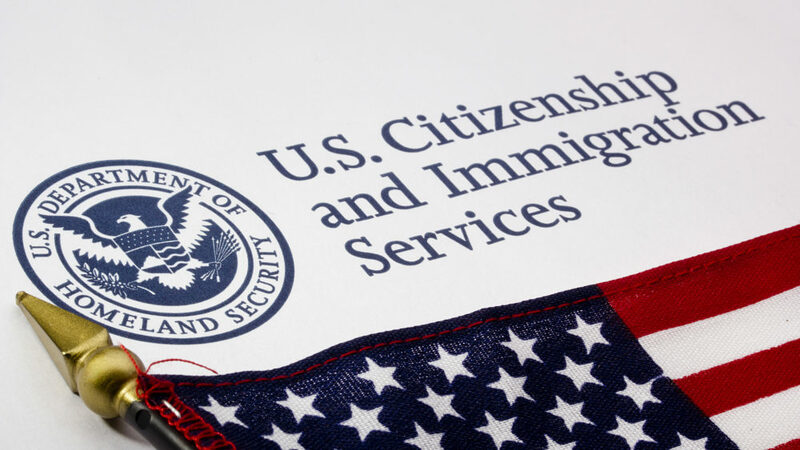 USCIS announced today that the random selection process for H-2B Visa Cap for Second Half of FY 2018 is now complete. U.S. businesses use the H-2B program to employ foreign workers for temporary nonagricultural jobs. Congress has set the H-2B cap at 66,000 per fiscal year, with 33,000 for workers who begin employment in the first half of the fiscal year (Oct. 1 – March 31) and 33,000 for workers who begin employment in the second half of the fiscal year (April 1 – Sept. 30). 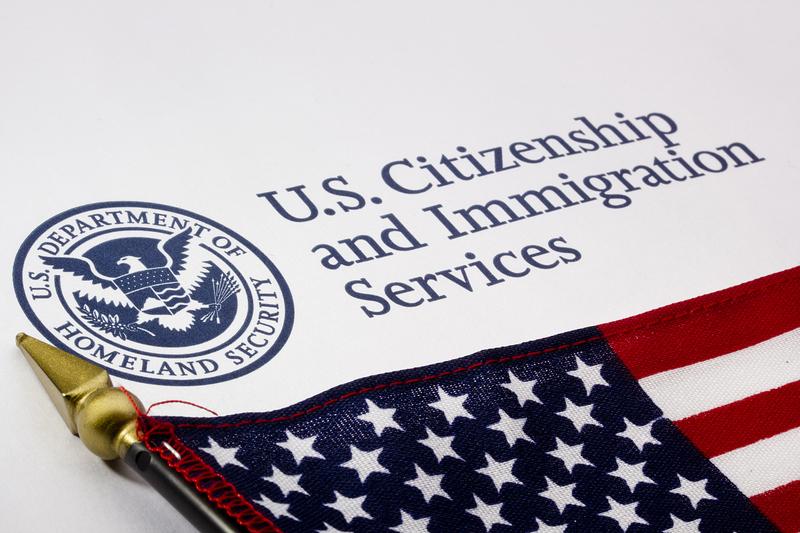 Additional information is available on the Cap Count for H-2B Nonimmigrants page.